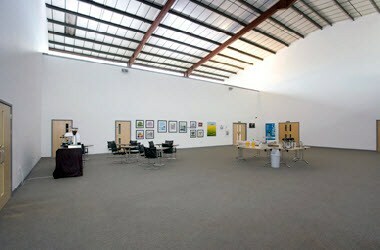 The Space is located in Norwich, England. 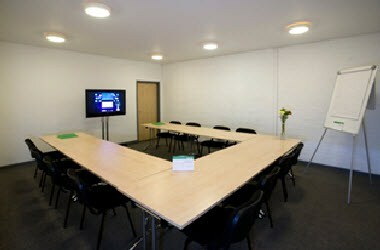 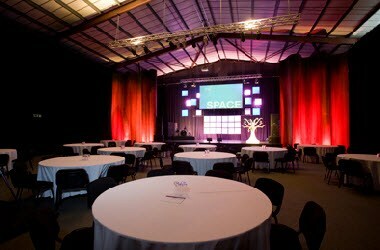 If you are looking for a venue to hire, then we would thoroughly recommend The Space. 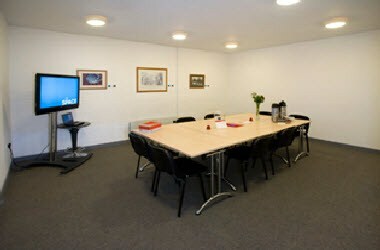 It has a variety of rooms to hire to accommodate different numbers of delegates; the staff are extremely helpful and accommodating, efficient and friendly. 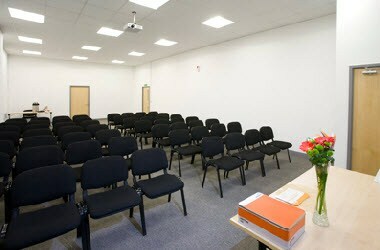 The Space is made up of a series of flexible spaces, easily adapted to suit your required use.